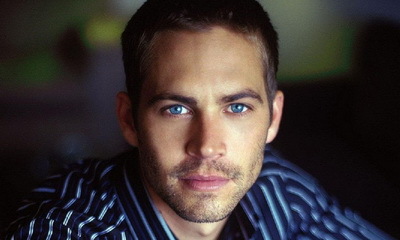 “Fast & Furious” Franchise star Paul Walker, 40, has died in a fiery car collision in Southern California. The identity of the second victim, a male, has not been released. According to witnesses, the red Porsche carrying Walker and his friend lost control and slammed into a tree and then a light pole. Walker had been participating in a local toy drive and car meet, per the Signal. The Los Angeles Sheriff’s Department and county coroner confirmed that two people were pronounced dead at the scene of a crash in Santa Clarita, north of Los Angeles, around 3:30 p.m. PT. Walker starred in all but the third installment of the “Fast & Furious” movies, including the seventh chapter which is still in production and scheduled for release in the summer of 2015. Walker is survived by his wife, Rebecca, and teenage daughter, Meadow.